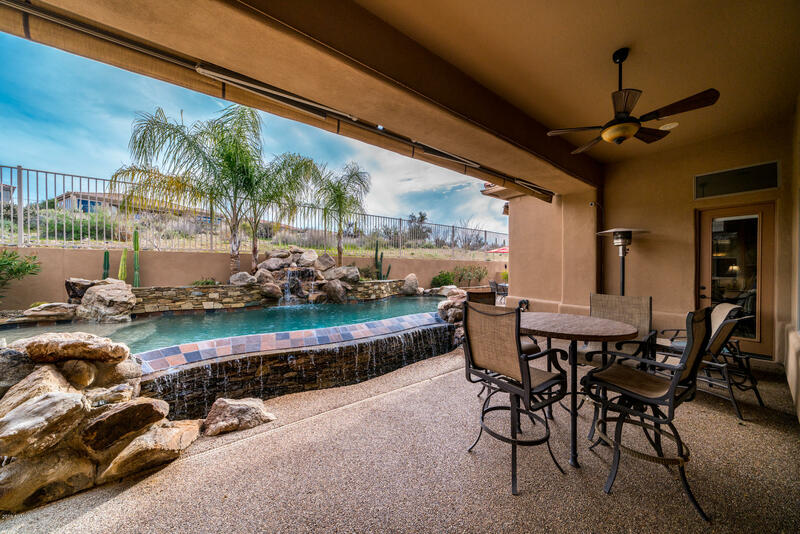 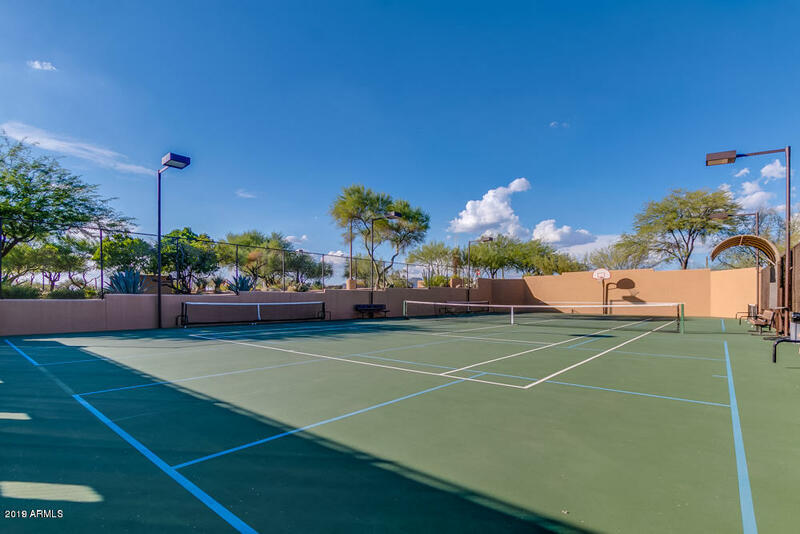 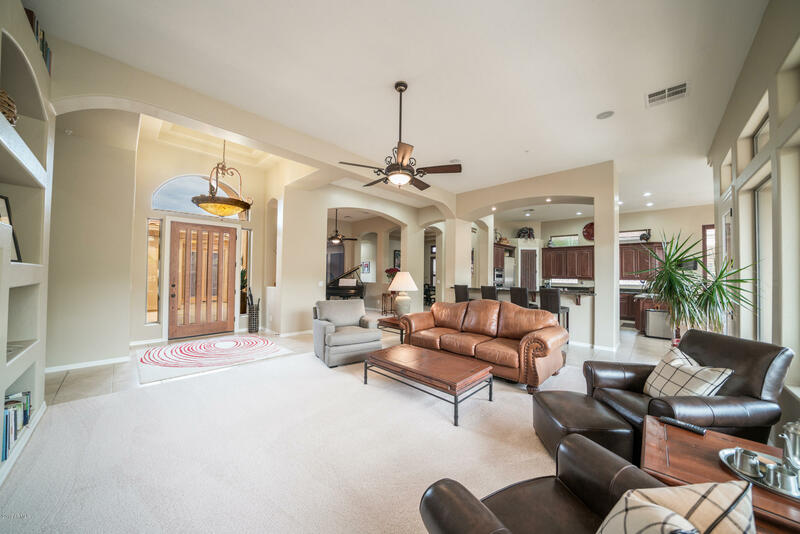 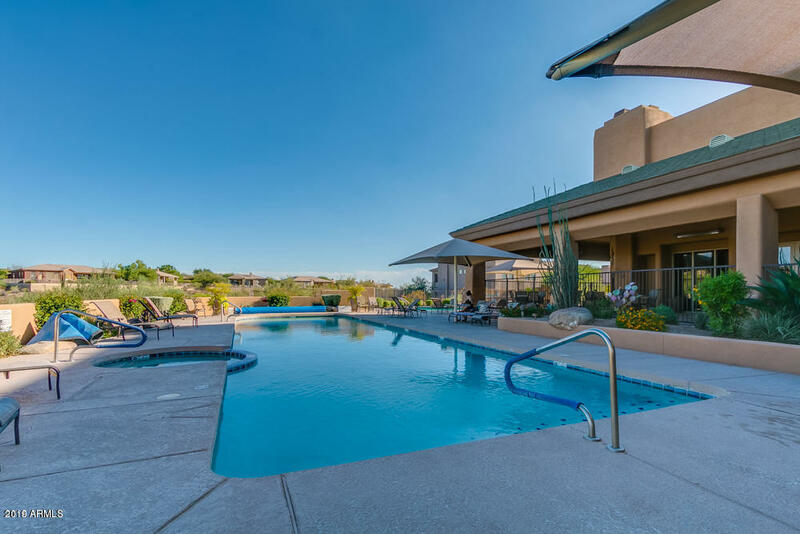 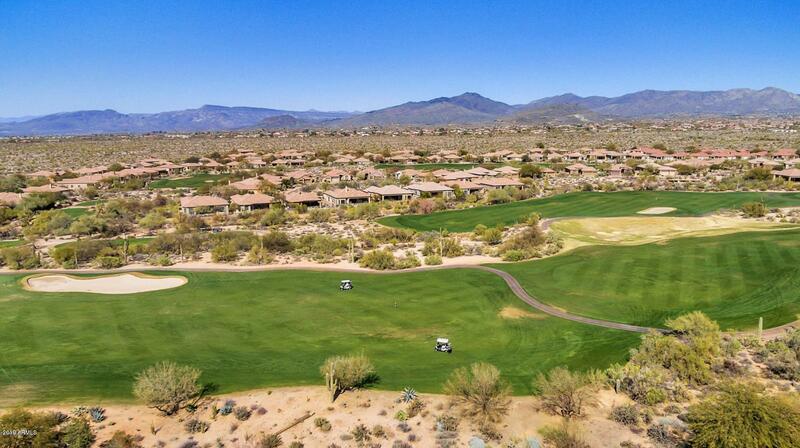 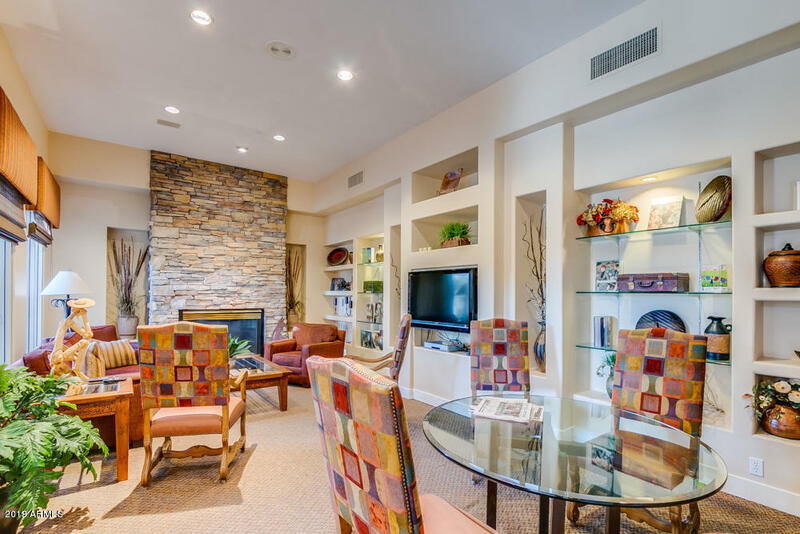 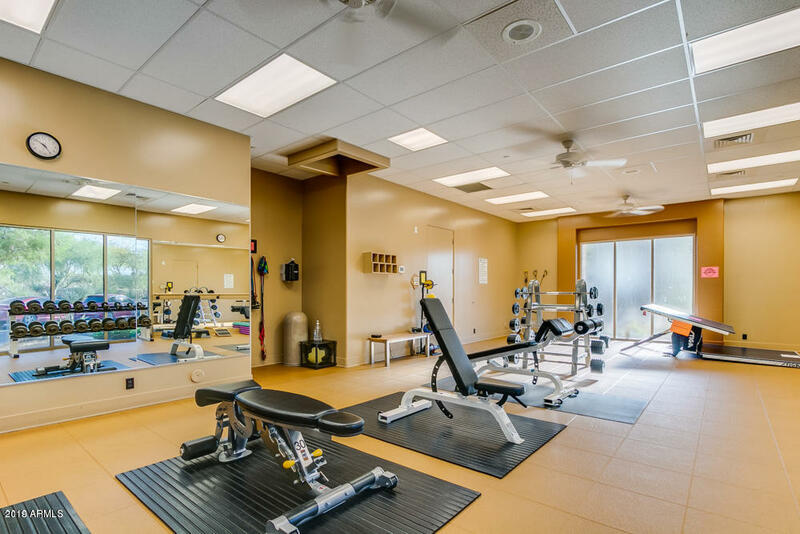 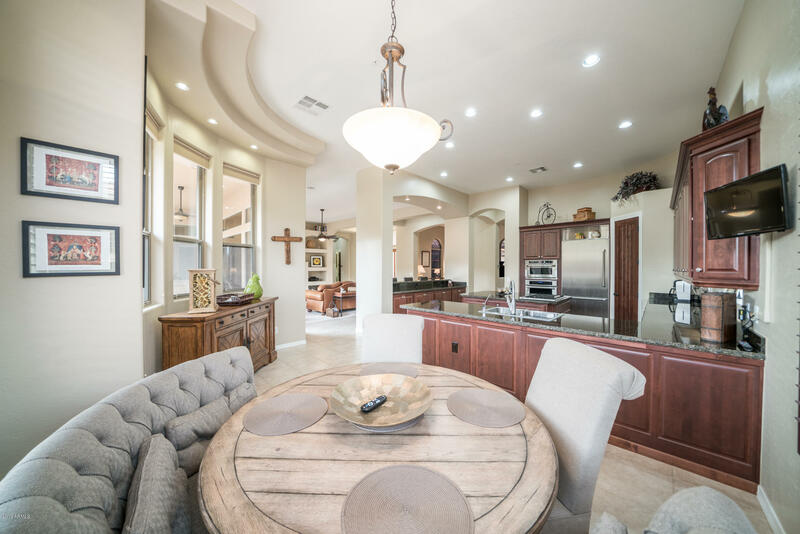 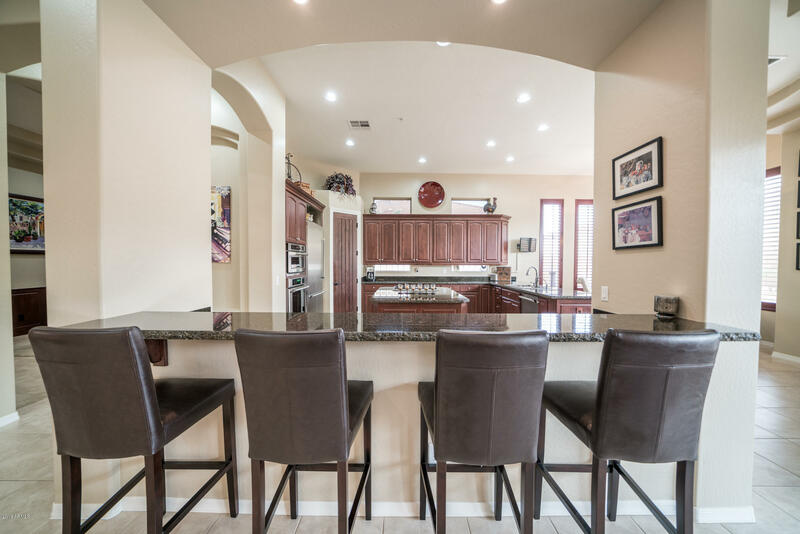 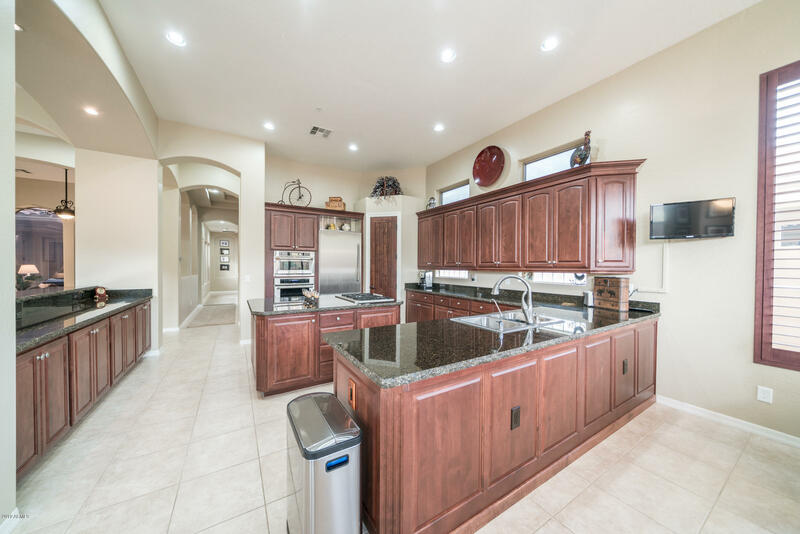 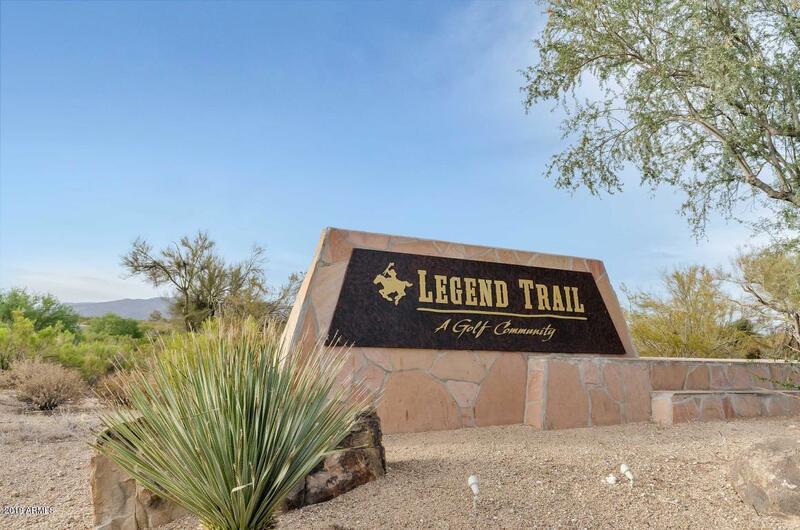 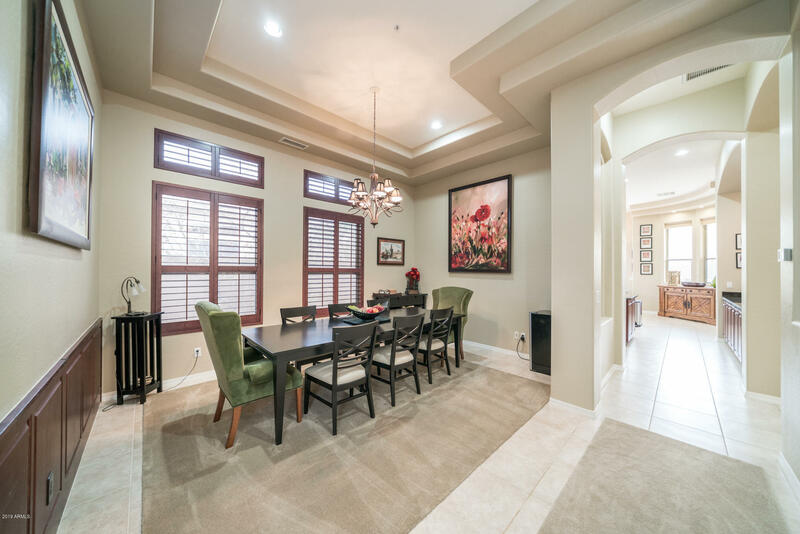 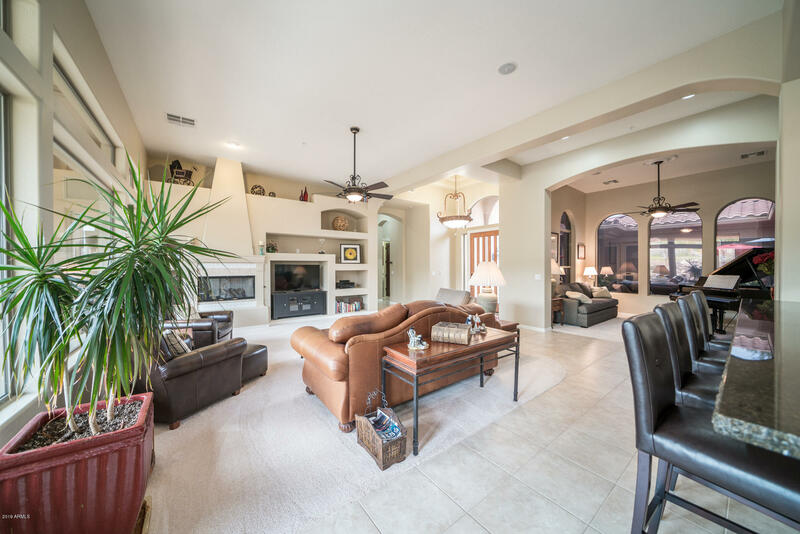 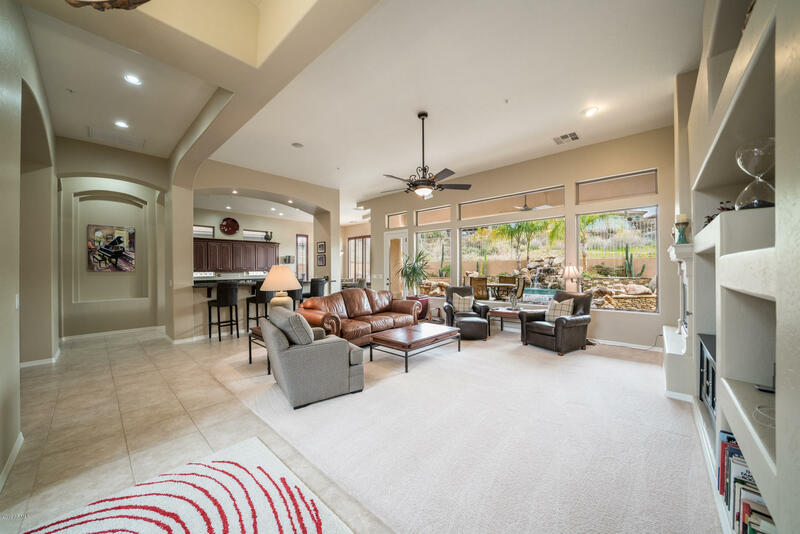 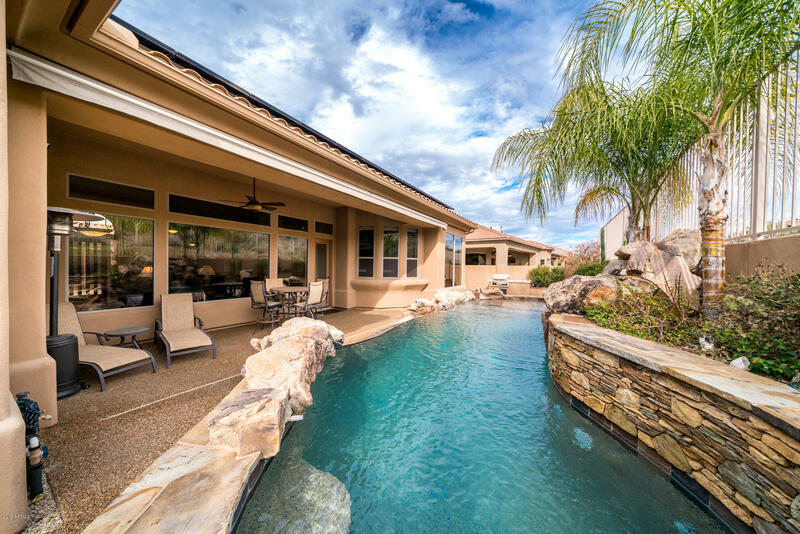 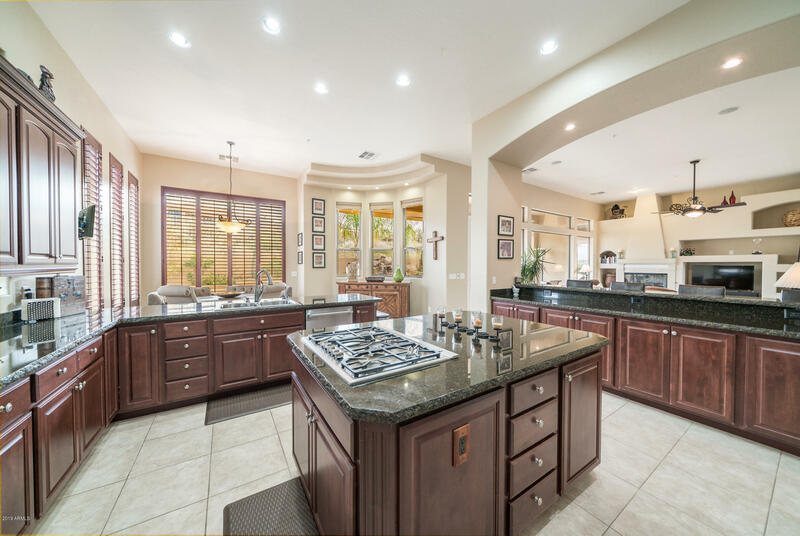 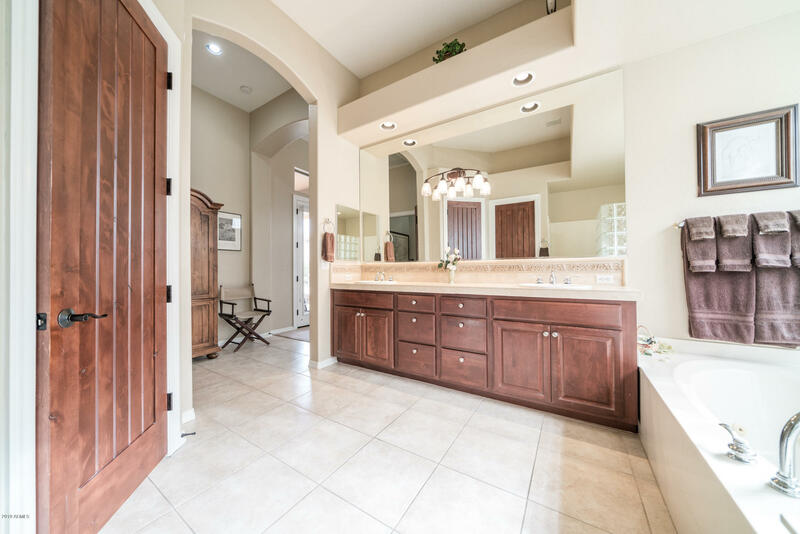 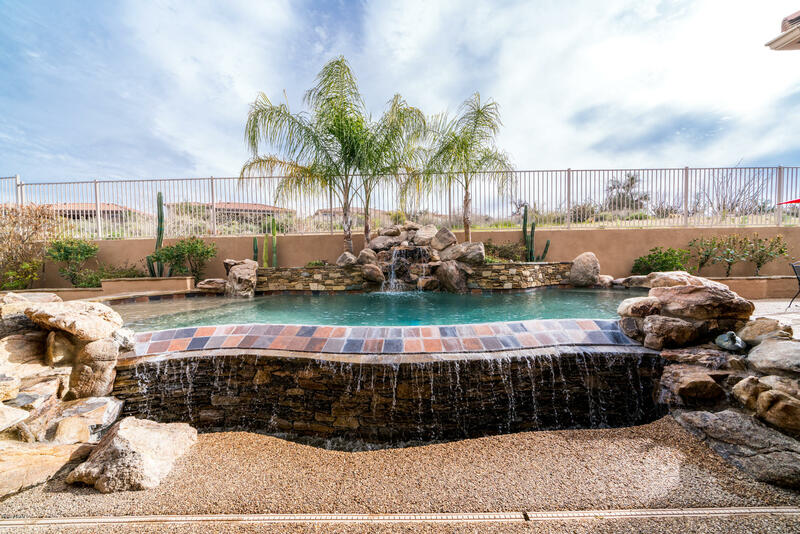 Quintessential peace, serenity and privacy await in highly sought-after Legend Trail, Scottsdale Arizona. 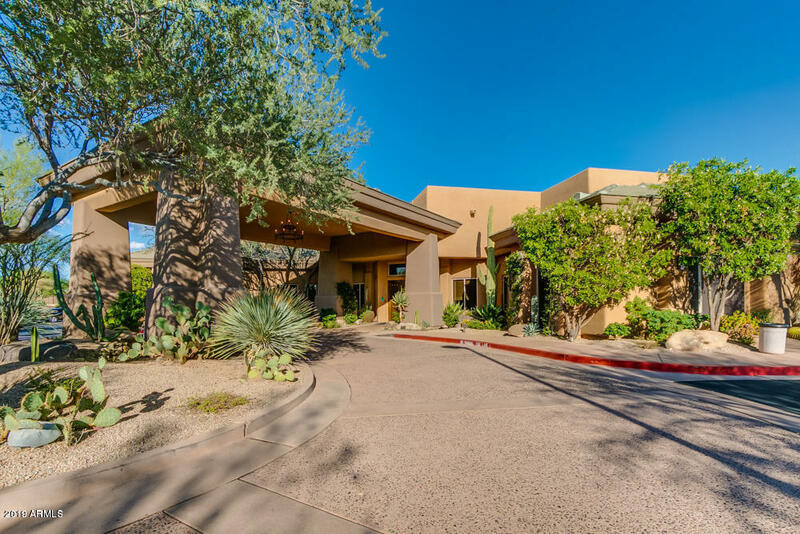 A grand entrance to your private courtyard, graciously greets your friends and visitors. 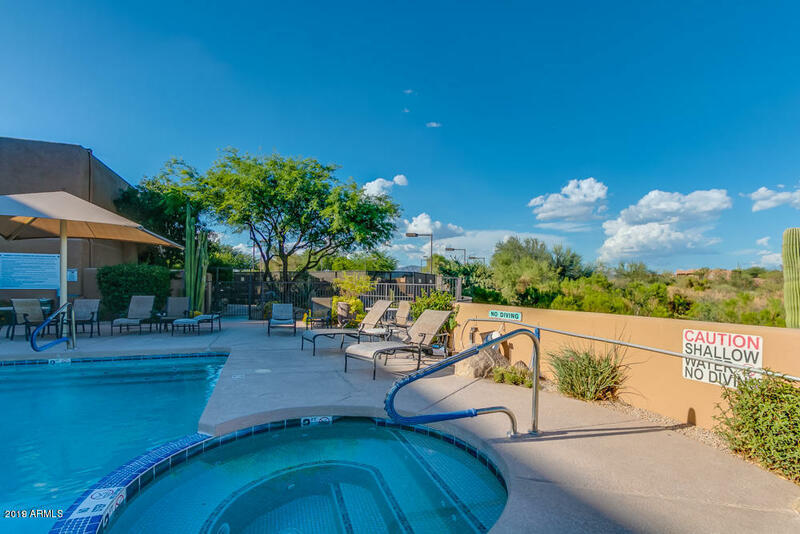 Relax around the fire with a refreshing beverage, reflecting on all the new memories you will be creating. 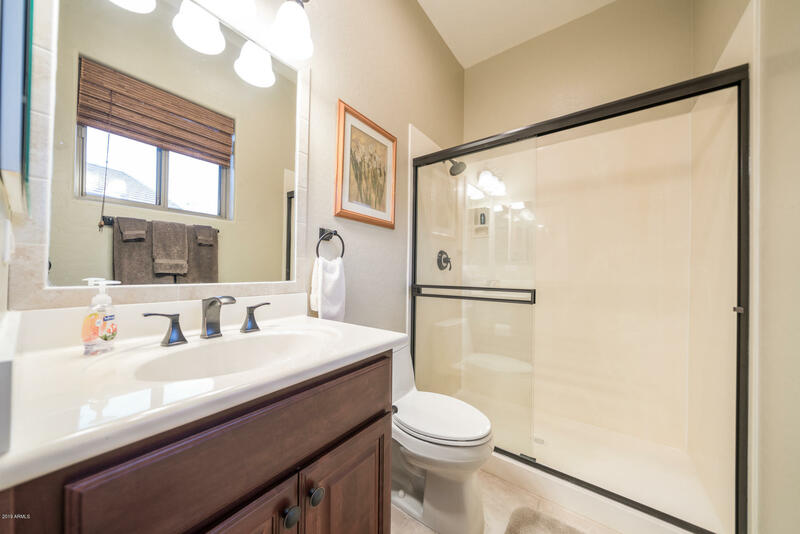 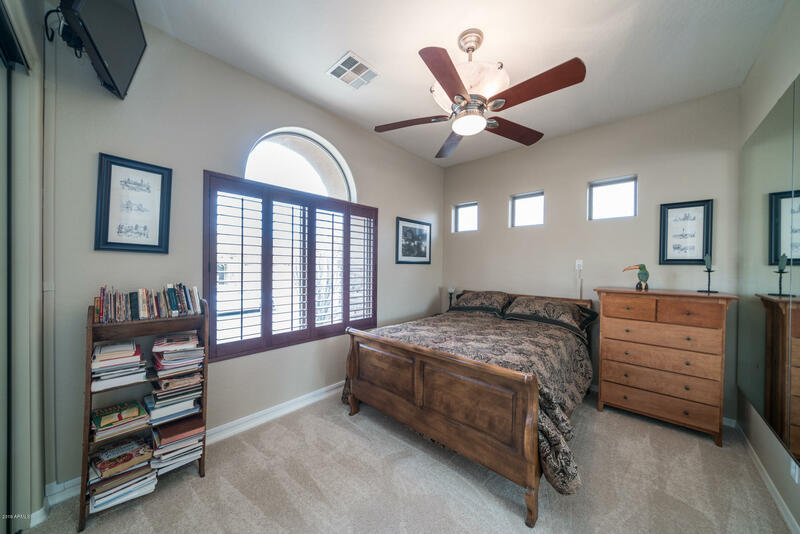 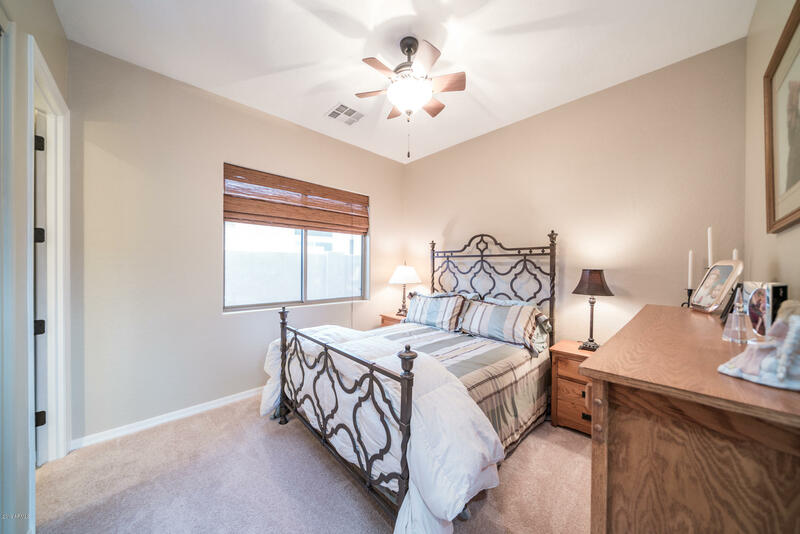 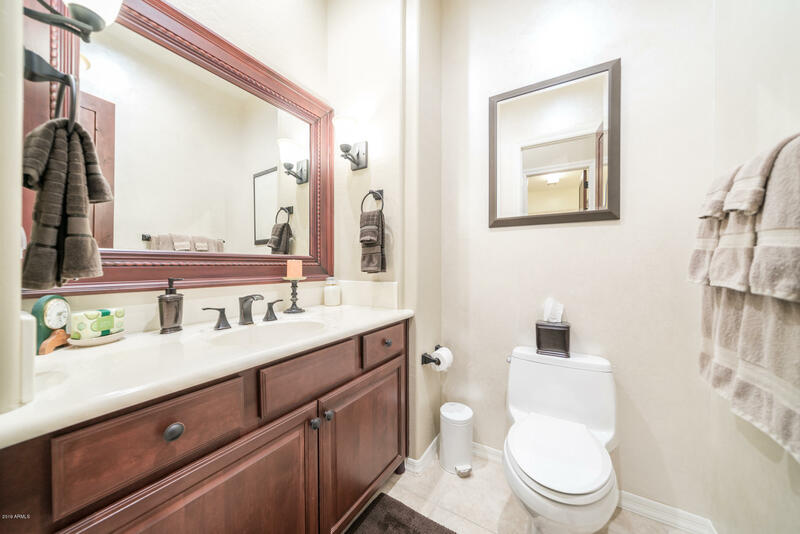 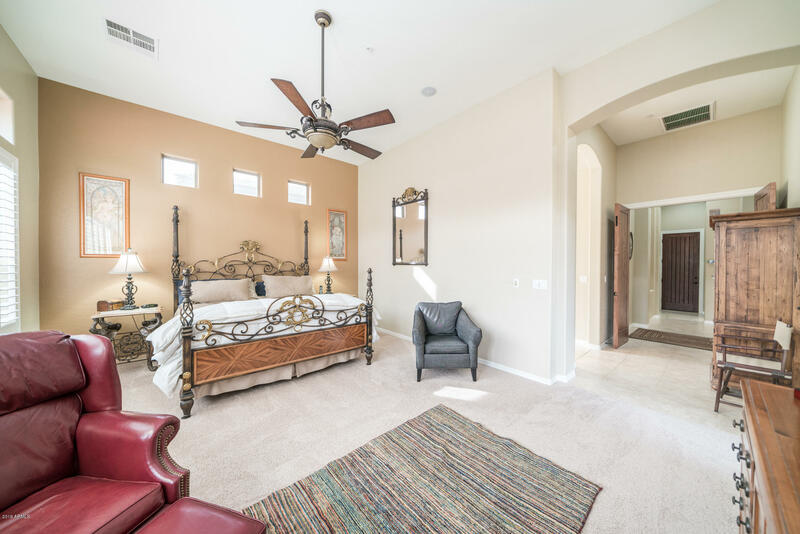 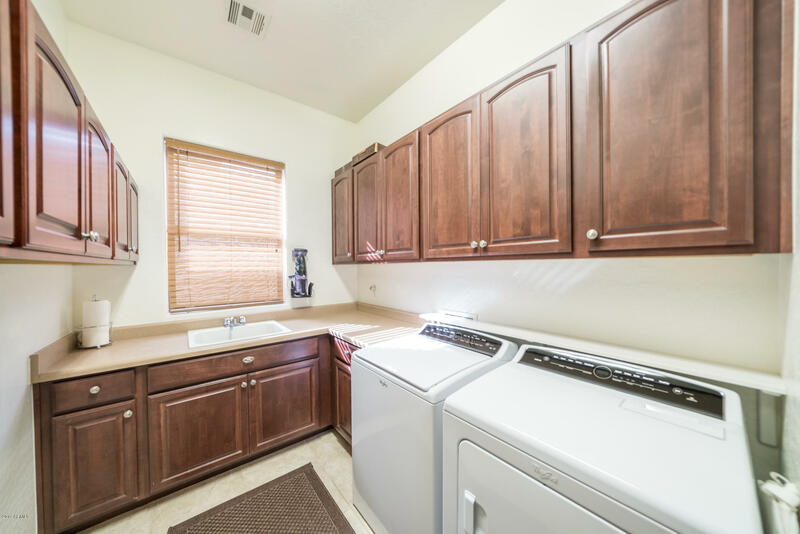 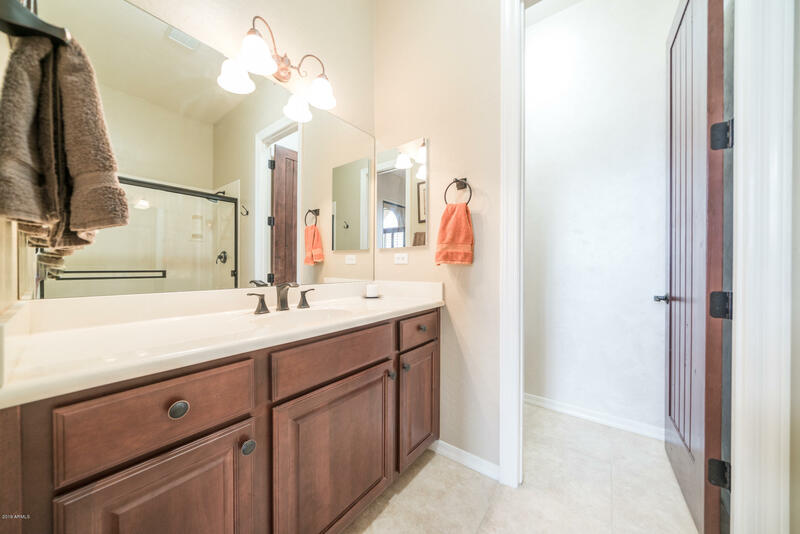 The ever popular Kachina model offers a full 2 room guest casita with a traditional bedroom and lounge area. 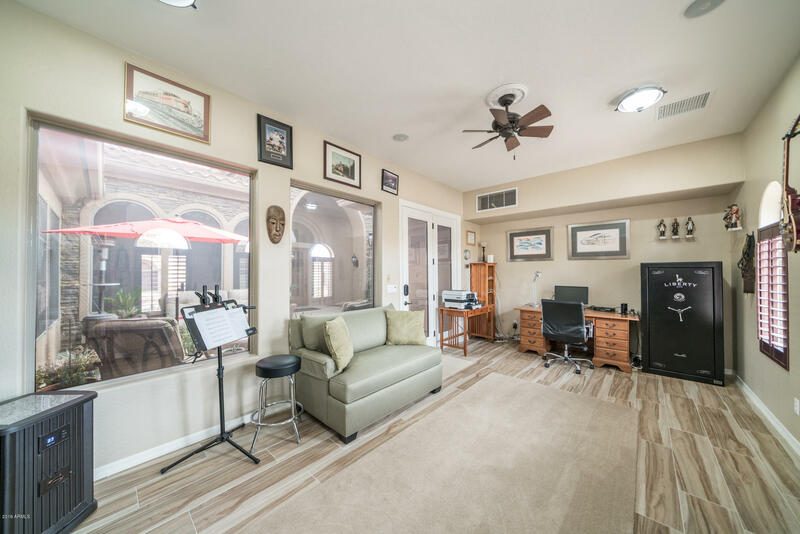 Suitable for a studio, work-space, or guests. 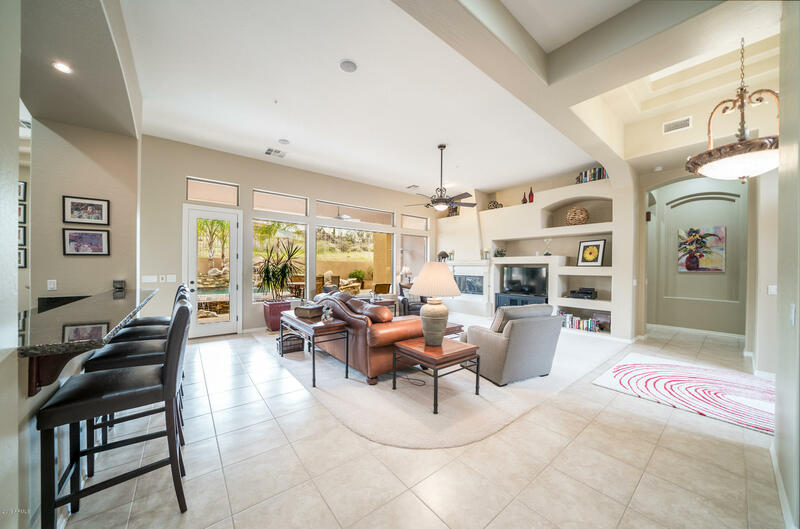 The flexible main home offers a nice split floor-plan with spacious master & an additional bedroom in a separate wing. 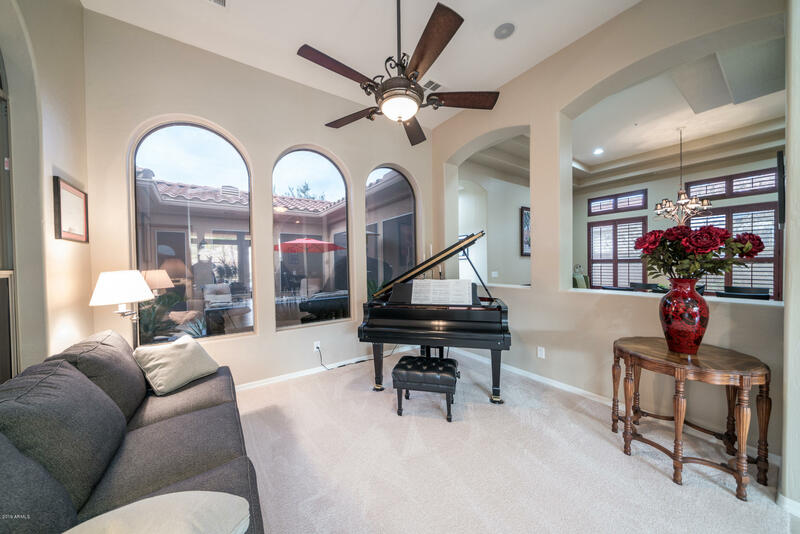 Entertainers delight, grand windows, open spaces and a picturesque impressive negative edge pool and patio space. 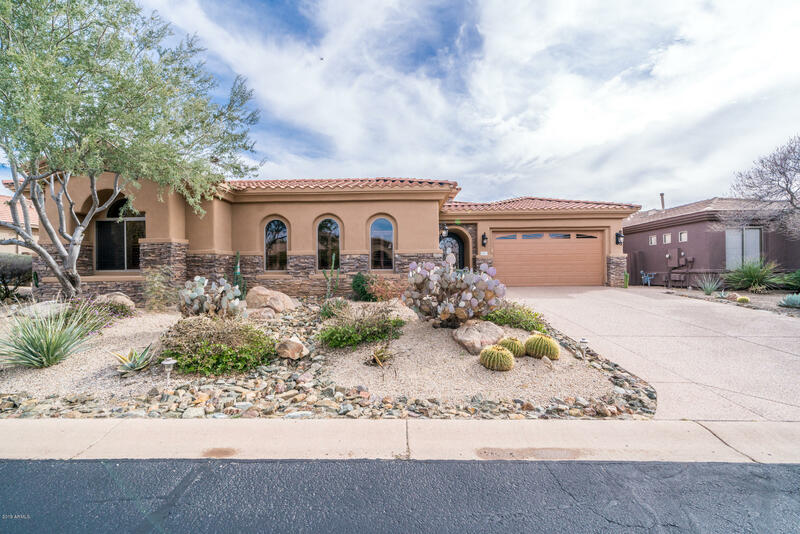 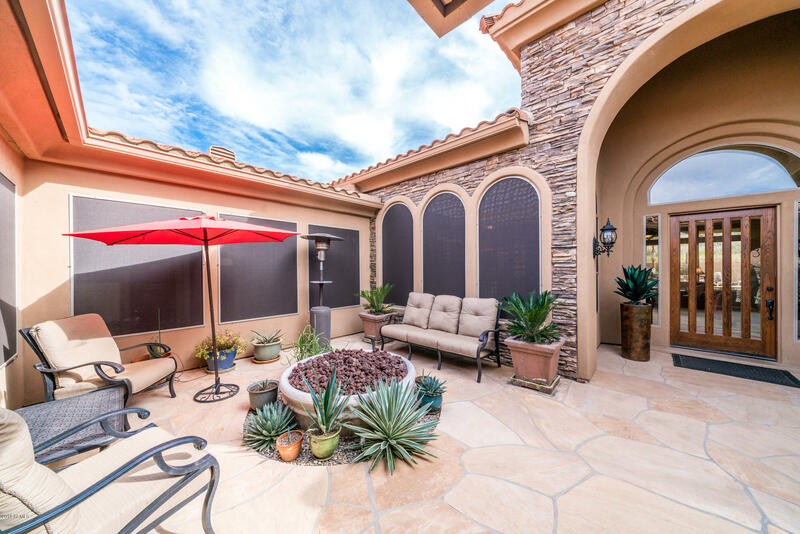 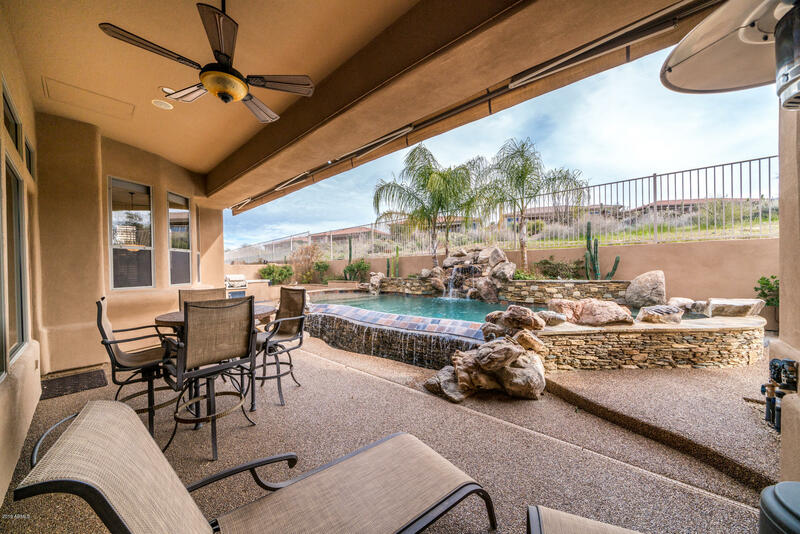 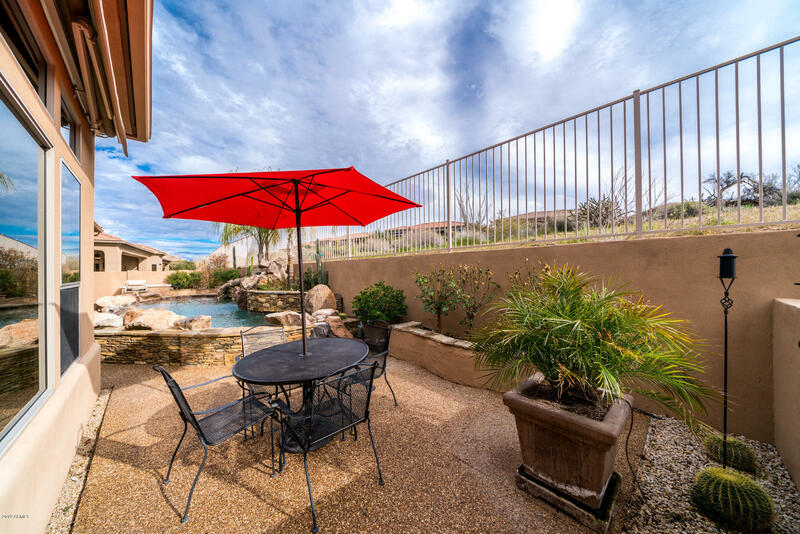 Very low maintenance yard, a great lock/leave second home or enjoy the splendor of Arizona year-round.